The Battle for Monte Cassino. It was the Stalingrad of the Italian Campaign. The German Wehrmacht, masters of defensive warfare, created a landscape of concealed machine-gun nests, deep dugouts, concrete bunkers, and underground tunnels, shelters, and command posts across the Italian landscape. American, Australian, Canadian, British, French, Indian, New Zealand, Polish, and South African soldiers fought for six months, between October 1943 and May 1944, to defeat them. The result was some of the most ferocious fighting of the Second World War. The total cost was 100,000 dead and wounded. The abandoned hill-town of San Pietro Infine stands as a monument to this epic struggle. This will be the anchor of a ground-breaking new archaeological project – the first attempt at a comprehensive field-based investigation of an entire Second World War battlefield. Working closely with Italian colleagues and the local Italian community, Military History Live volunteers will begin work in May 2019. Join us. Be a part of this major project. We are recruiting now. A full team of up to 10 specialists and 30 volunteers will be involved in the first field season, scheduled for 1-14 May 2019. Our focus will be the San Pietro Infine ruins/national monument and its wider landscape context, a swathe of mountain country extending from the slopes of Monte Lungo to the summit of Monte Sammucro, the site of the Battle of San Pietro, 8-17 December 1943. 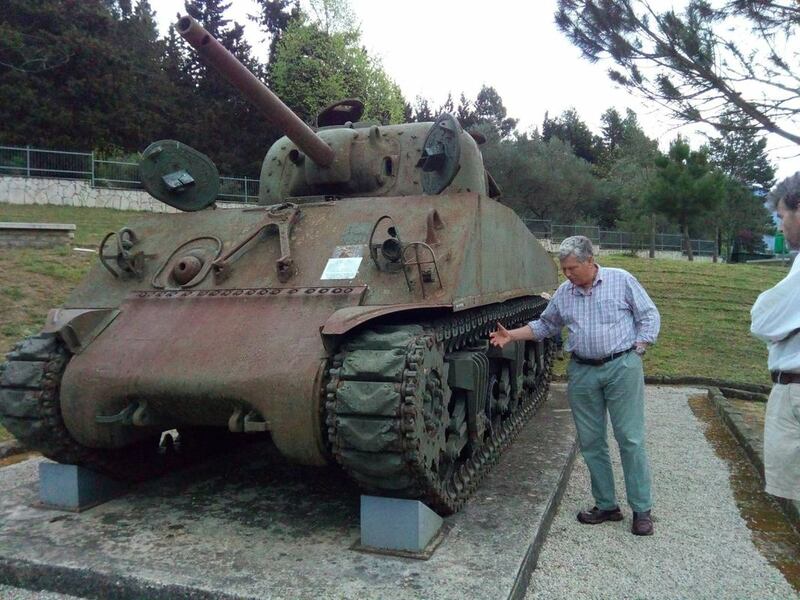 Military History Live is building partnerships with the San Pietro Infine community, with the University of Cassino and Southern Lazio, and with other Italian organisations. 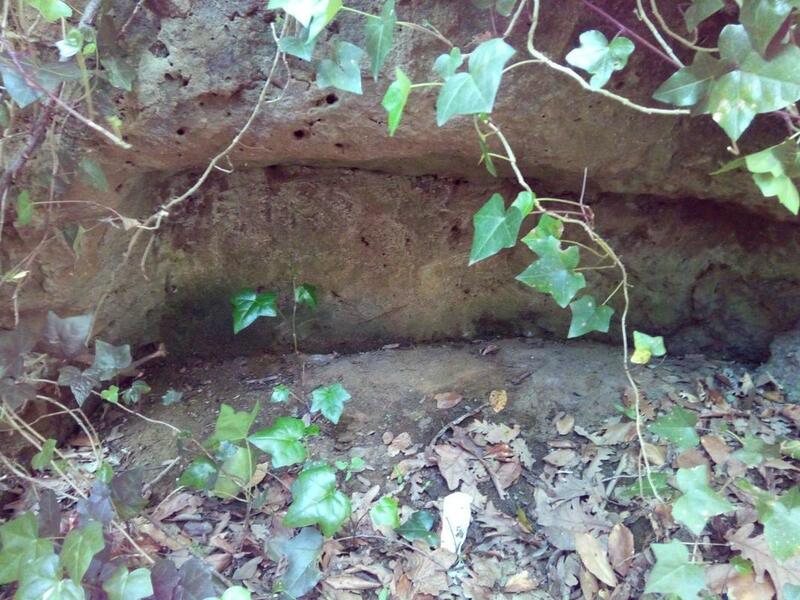 We will be reporting to the local archaeological authorities, the Soprintendenza Archaeologia belle arti e paesaggio per le province di Caserta e Benevento. We will be publishing both formal reports and popular summaries, and will be involved in a wide range of public presentation and community-engagement activities. All volunteers will be fully integrated into small work-teams under expert supervision, and will be rotated to ensure everyone experiences a range of activities, including excavation, survey, and wider battlefield exploration. Experienced archaeologists and amateurs/beginners alike are welcome to join the volunteer team. Everyone will get the chance to visit some of the key places involved in the wider battle, including Monte Camino, the River Rapido, Snakeshead Ridge, and of course Monte Cassino itself. We will be staying at the Edra Palace Hotel in Cassino. The cost will be £2,725, inclusive of 4-star hotel accommodation, all meals (breakfast, packed lunch, and dinner), training and materials, use of project transport and equipment, and airport transfers for those arriving at a suitable time. We anticipate wide interest from across the world, so we are asking volunteers to arrange their own flights. For more information please email questions to admin@mhlcassino.co.uk. To reserve a place, email name and address/contact information with the subject San Pietro and Cassino Conflict Archaeology Project reservation 2019 to admin@mhlcassino.co.uk. We will be asking for a deposit of £100 per person within the next few weeks, to confirm your place, followed by the balance early in 2019. Should we have to cancel for any reason, the £100 deposit will be fully refunded. Full details of the trip logistics will be sent to all members in early 2019. The project will be directed by Neil Faulkner and Roger Ward, leading members of the Great Arab Revolt Project (www.jordan1914-18archaeology.org). Confirmed members of the team so far include: Ali Baldry, Yvonne Bolton-Smith, Anna Gow, David Long, Brian Powell, Cameron Ross, and Gary Rossin. You can pay via local or international Bank Transfer (contact us for info). ​​We may also offer an exclusive battlefield tour, running part-concurrent with the project (subject to numbers). Click here for info.